Combining reverence for nature with the culture and spirituality of the Bhutanese people, this book tells the story of the Crane festival and how it came to be. 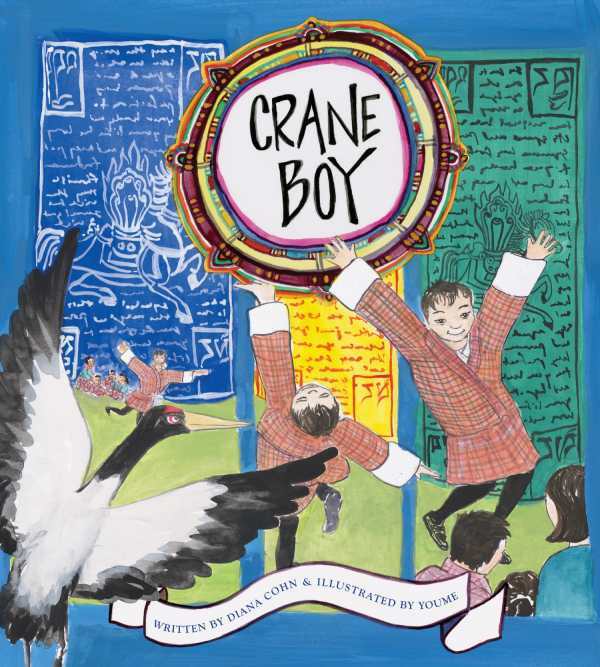 One little boy turns his love of the cranes that migrate to Bhutan each year into a celebration of the sacred animal in an attempt to raise awareness of their dwindling numbers. The soft watercolor illustrations are as graceful as the text, and the information provided at the end of the story about the cranes and the culture of Bhutan combine to create a fascinating, exquisite book. Ages 4-9.